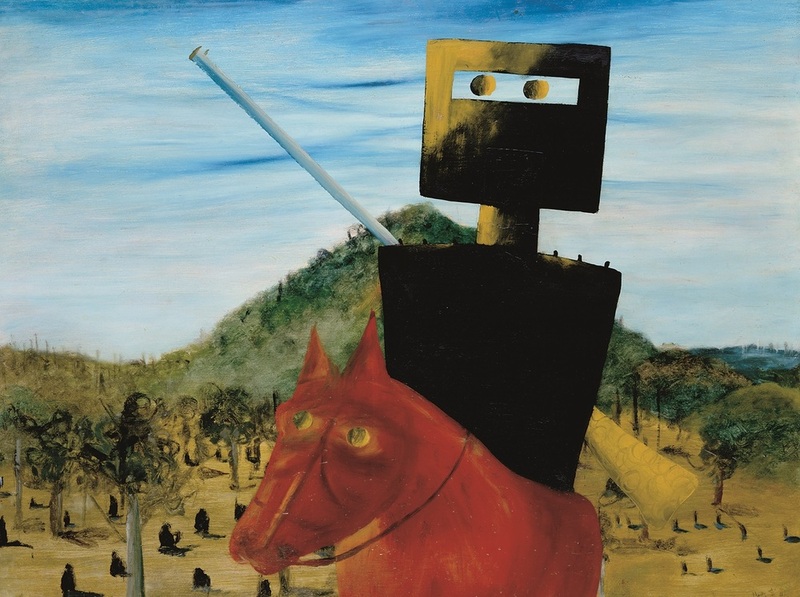 Works on display from the Nolan Collection by eminent Australian artist, Sir Sidney Nolan. This significant collection was donated to the people of Australia in 1974 and includes the Burke and Wills expedition, Under the pier, works from the Kelly series and more. 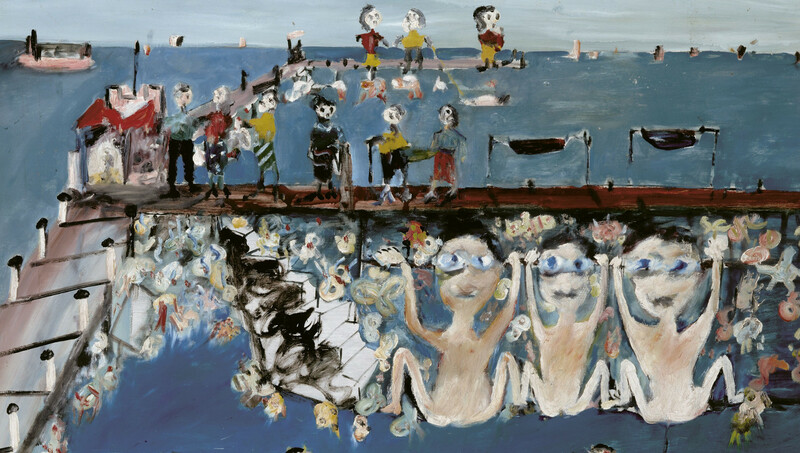 CMAG manages the Nolan Collection on behalf of the Australian Government. 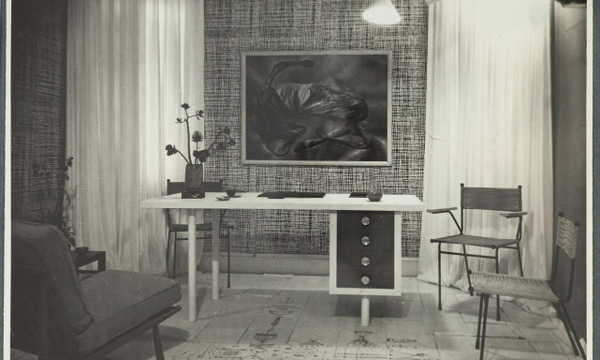 Interior Designer, Marion Hall Best was an enthusiastic supporter of emerging Australian artists, including a then up and coming Sidney Nolan.